The Gents Pembrey Watch with Black adjustable mesh strap features a multi functional dial showing Day Date & 24 hour indicator. 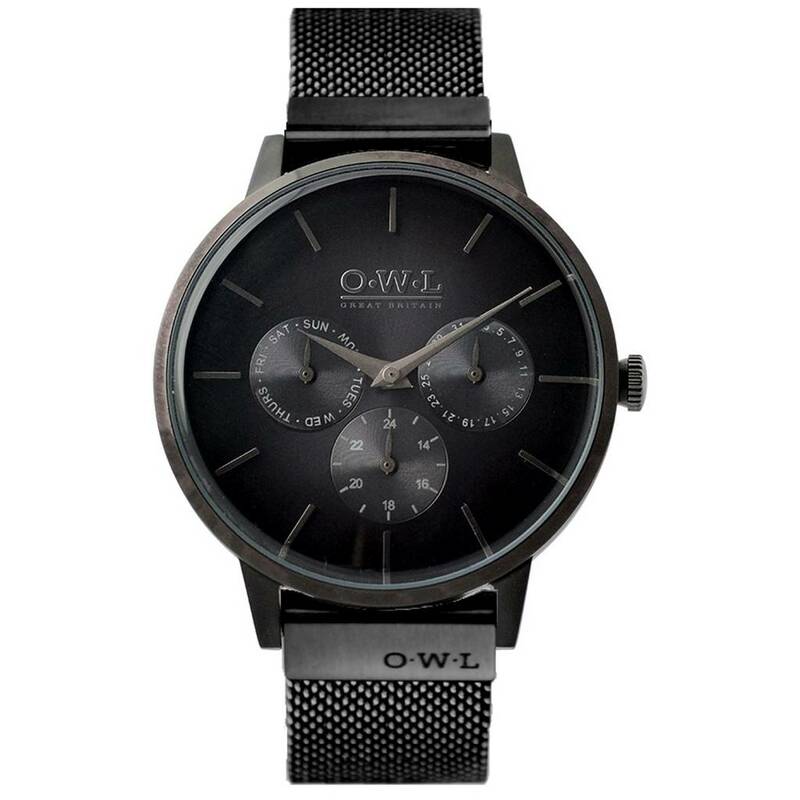 Perfect for the man who has style, this watch is a modern classic which is the perfect accompaniment to any outfit, whether smart or casual. The quality leathers are supple and easy to wear. 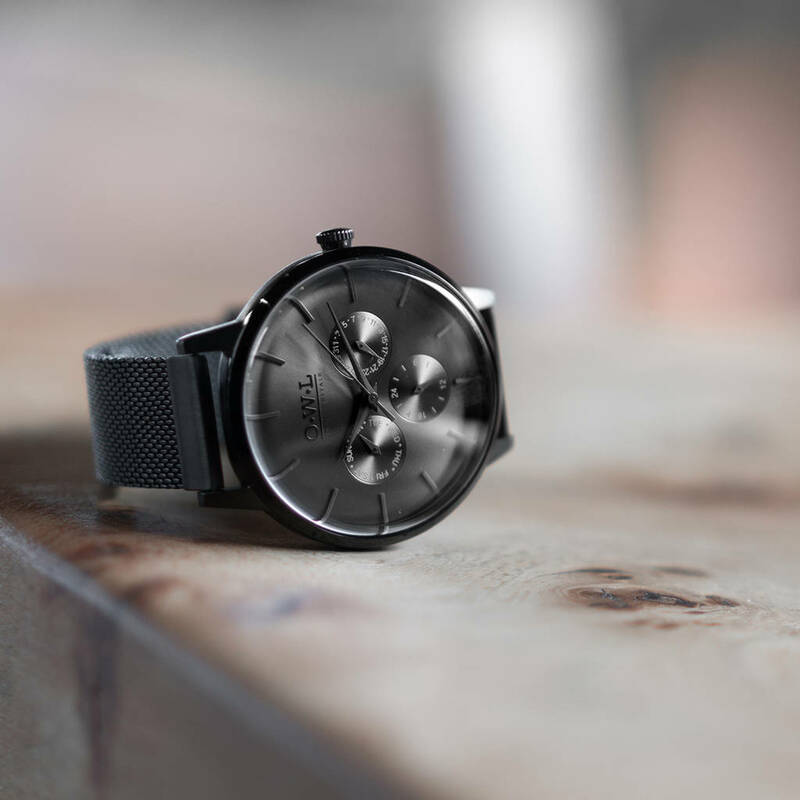 For the man who has everything, this is the ideal gift, perfect for Birthdays and Anniversaries, you could make it even more special by adding your own personnal engraving to the caseback. 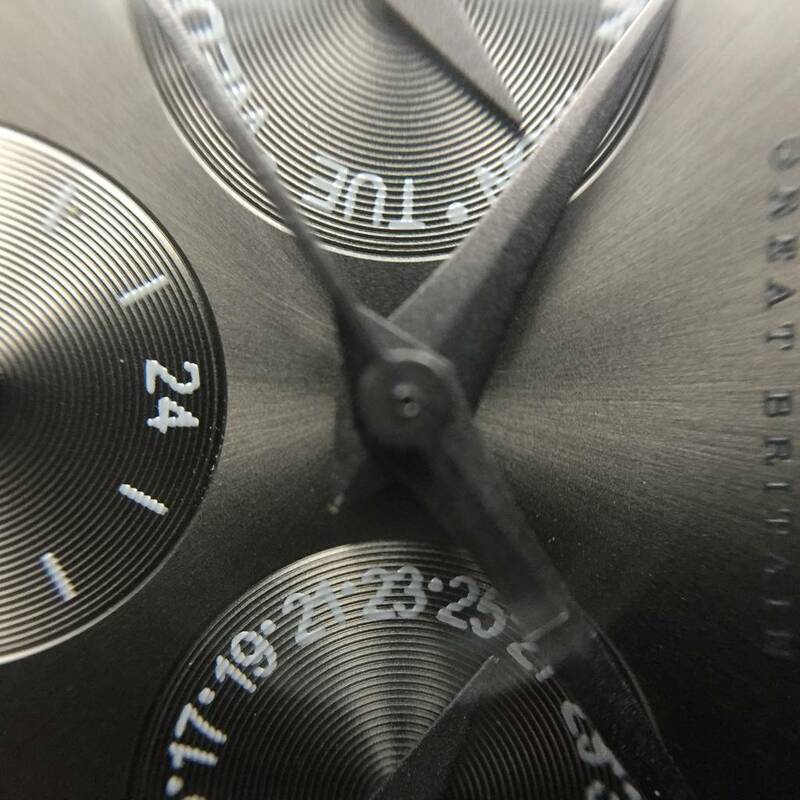 The Pembrey is a classic three hand wrist watch with a beautiful domed sunray dial and mineral crystal lens, hand applied indexes and livery with three working sub dials showing day, date and 24 hour indicator. 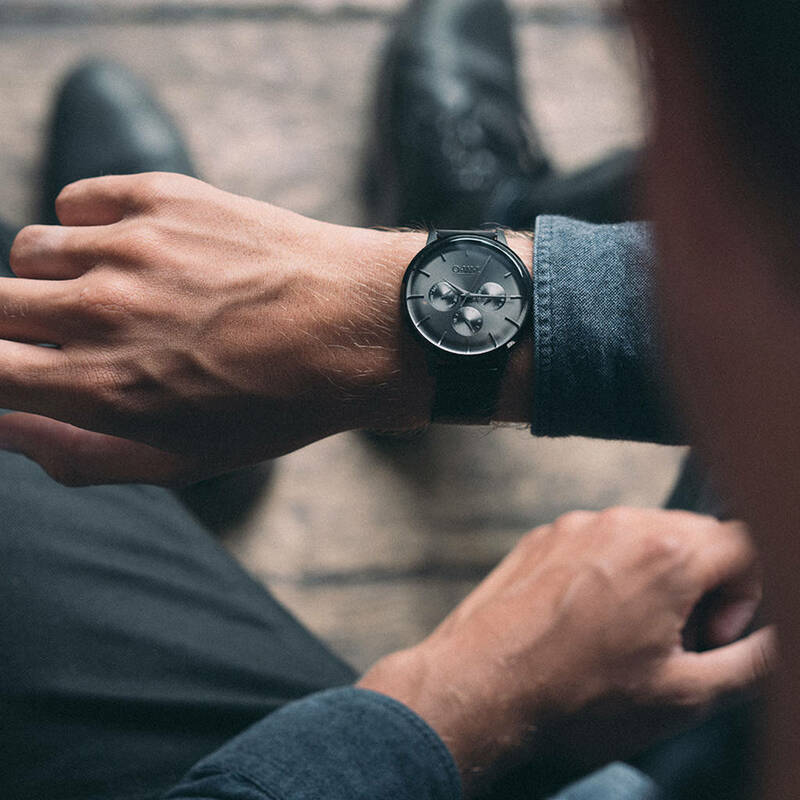 Featuring a 40mm two piece case with combined brushed and polished finishes, the Pembrey is now available as a limited edition on a stainless steel black PVD plated adjustable strap with double locking clasp. 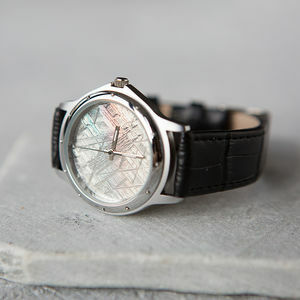 This very special watch would make an excellet graduation gift, Birthday or Anniversary present. 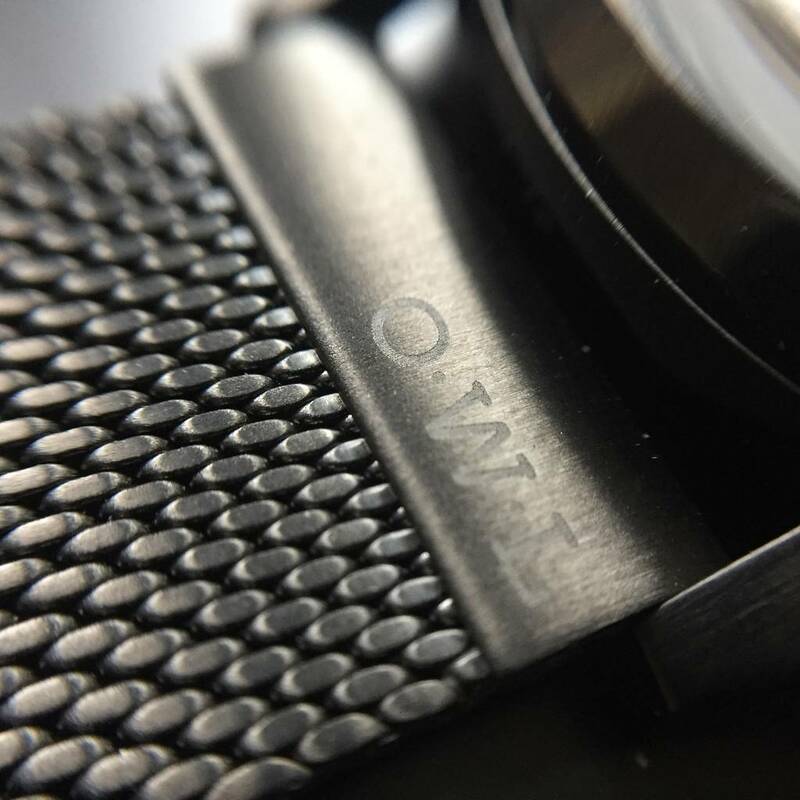 you can also opt to have a personal engraving made to the caseback making the watch more personal and extra special. 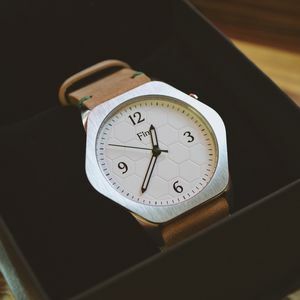 Add up to 3 working days to the standerd delivery time if you have selected engraving. 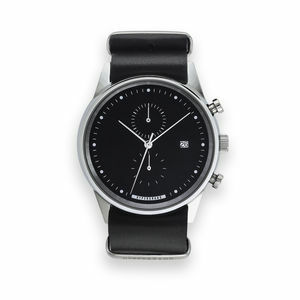 Also note, we are unable to accept any returns on personalised watches. 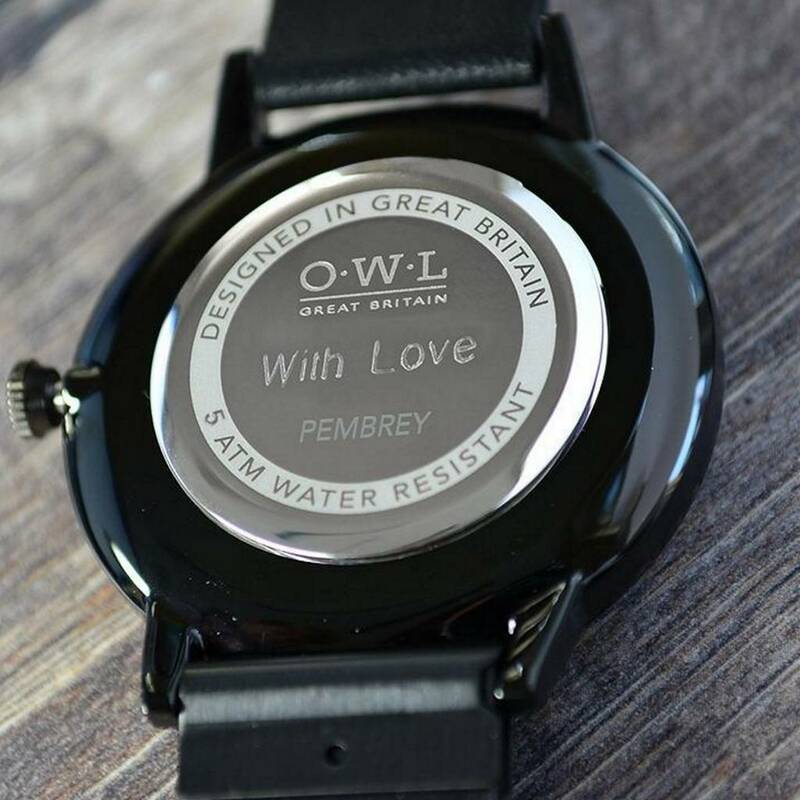 O.W.L Gents watches are water resisitant to 50m for peace of mind. 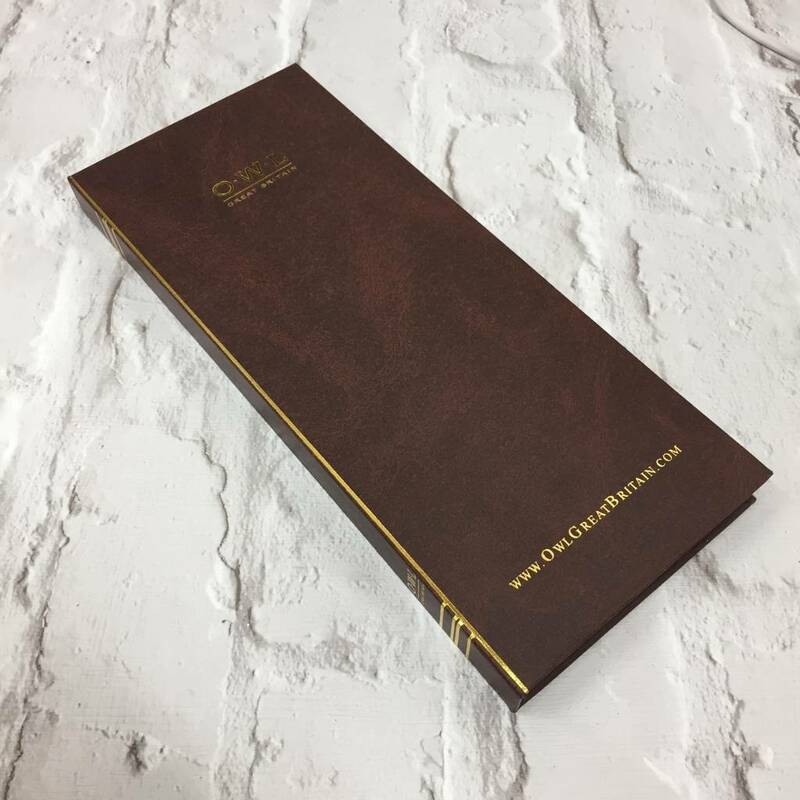 The Pembrey comes in O.W.L's unique Book packaging and two year guarantee. 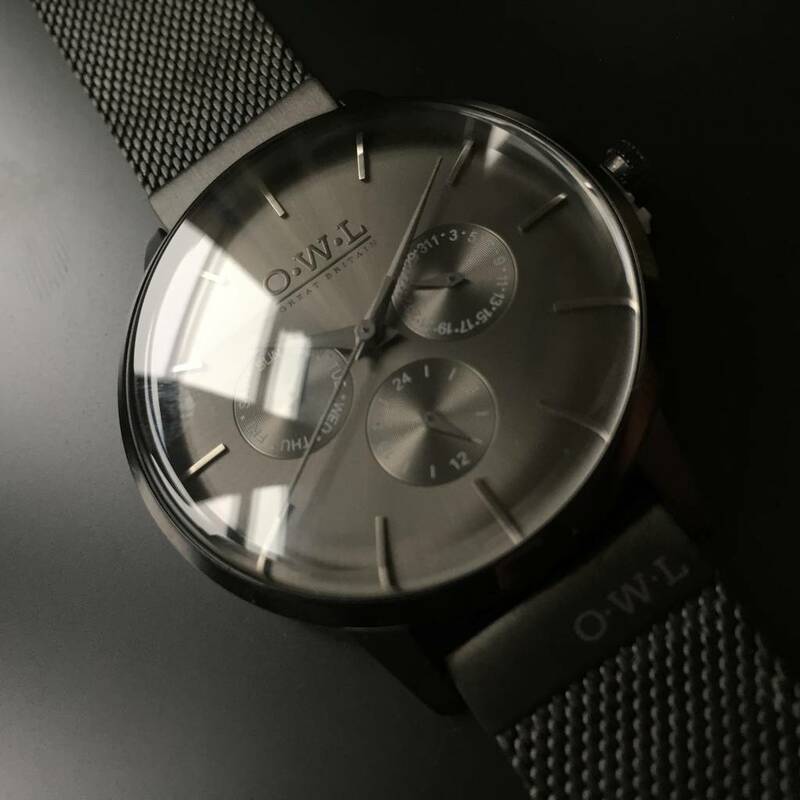 This product is dispatched to you by OWL Watches.